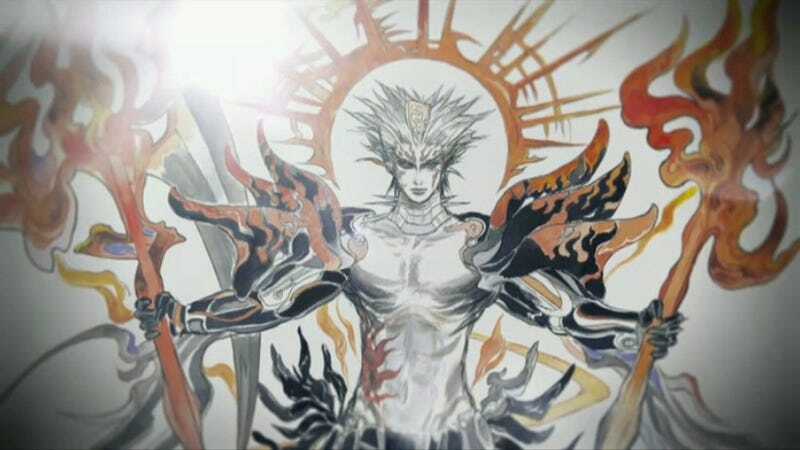 Square Enix has announced a new SaGa title exclusive to the PSVita. The game will be out in Japan 2015. No word on Western release.